Ice machine services and repair is part of our Elite HVAC family. Most ice machines stop working due to being dirty, either from the air or water. When troubleshooting an ice machine unit we first isolate the problem. Is it a mechanical, electrical, or refrigeration issue that is the problem? 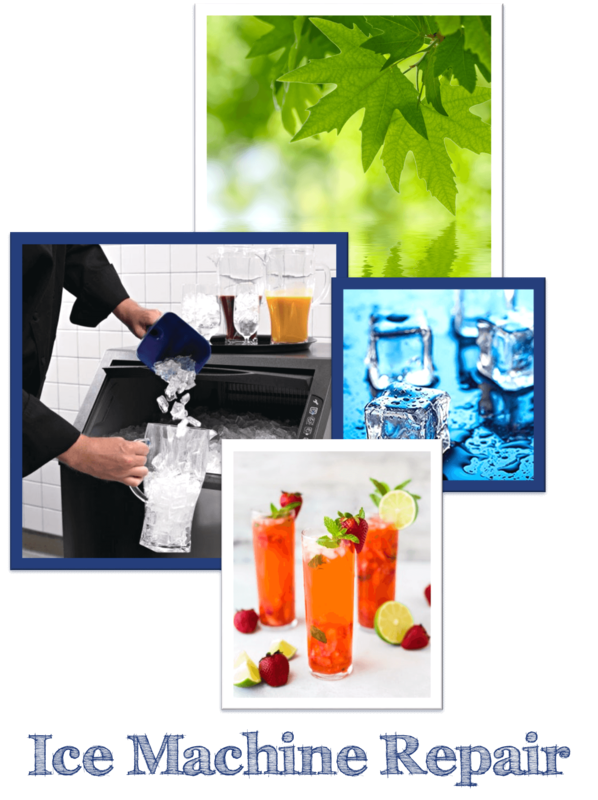 We understand a commercial ice machine not functioning can be a very frustrating, and a potentially costly experience for an ice machine owner. Ice machines are complicated, however, we don’t want you to have repeat service calls, so we work very hard to minimize the down time. Especially, once the machine is more than a few years old. No matter the issue the Elite Ice Service Technicians are certified, and very skilled at addressing the trouble quickly. Our experienced technicians often solve minor problems before they turn into a major repair. We have the same goals you do – maximum uptime and minimum hassle.